Live performances or gigs bring loads of excitement and fun for the audiences. The British Capital has several gig venues that are remarkably known to provide a chance of thrill and excitement to music lovers. These gig venues have not only given a platform to acclaimed performers like Kylie Minogue and Elton john but they also give chances to emerging performers. Most of these have pub or the facility to have drinks whilst enjoying the performances. 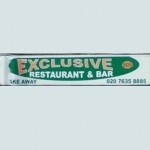 As long as you are in the exciting city of London, you have the option to visit any one of these places depending upon your choice of band or music. 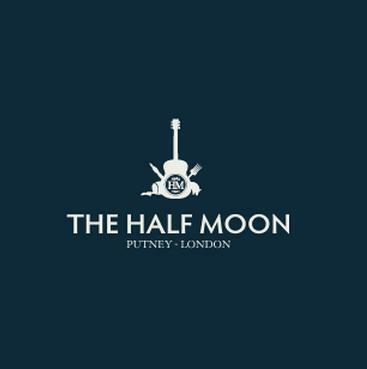 Situated at 93 lower Richmond, The Half Moon is a live music/ gig venue that brings exciting opportunities for music and entertainment lovers. 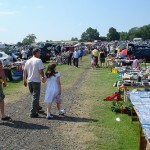 People also get to take snacks and drinks from the pub and kitchen of The Half Moon. 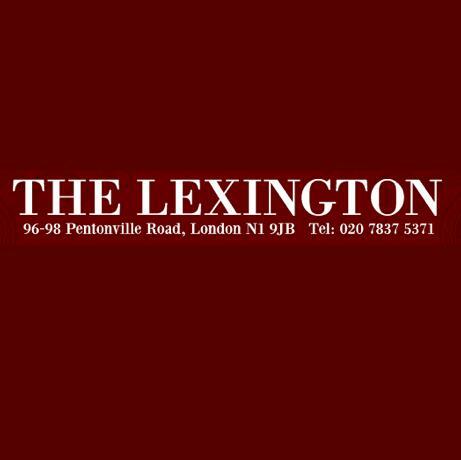 A nice place to listen to gigs, The Lexingtom is followed by many at 96 – 98 Pentonville Road. Have fun and make yourself happy at their regular club nights, swing to the groove tunes and dance to your heart's content. 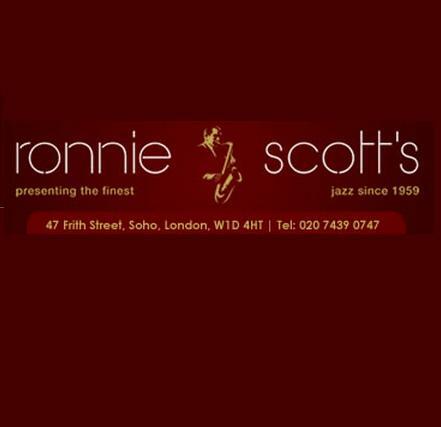 47 Frith Street presents Ronnie scott, a club that gives American jazz musicians a chance to perform in the United Kingdom. Named after its founder, a saxophonist, this club is now a household name am0ngst British jazz lovers. Housed in a stage –II listed building which started its journey as a steam engine repair workshop, it now hosts gigs, theatres and dance performances for the entertainment of people. 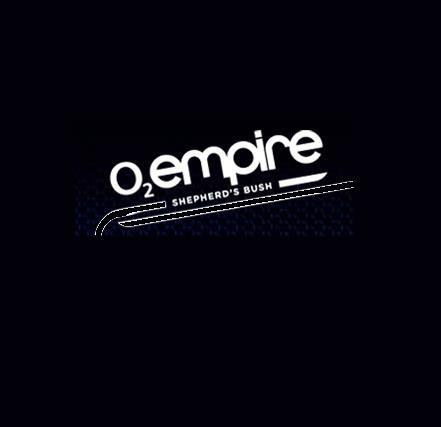 O2 Shepherd’s Bush Empire at Shepherd’s Bush Green has seen performers like Smashing Pumpkins, Kylie Minogue, Erasure, The Rolling Stones and Elton John. The fun and thrill continues in the performances held frequently over here. 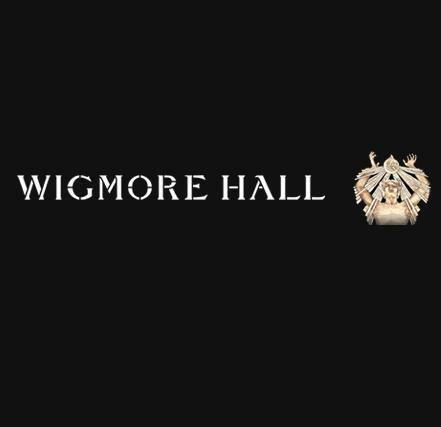 Holding 400 events a year, Wigmore Hall has emerged as world’s renowned gig venue. 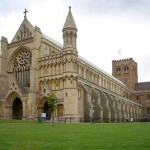 Distinguished performers like Paul Hindemith, Benjamin Britten, Shura Cherkassky and Francis Poulenc have enthralled music lovers at this venue with their performances. Windmill Brixton evolved as a late night gig venue owing to the locals keen interest in music and gigs. 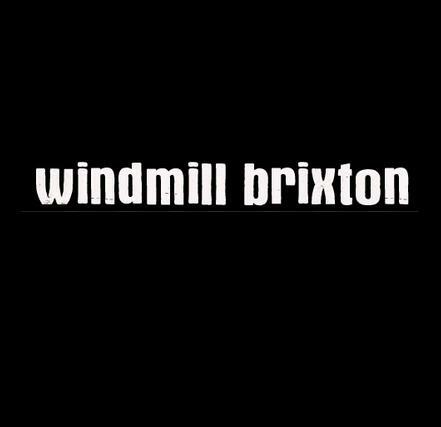 Now, the fame of Windmill Brixton has reached far and wide and Windmill has received positive reviews from music lovers on various platforms. 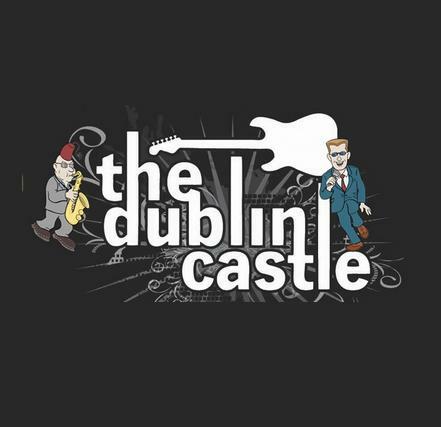 Just a short hop from Camden Town Tube station, the Dublin Castle is a prominent pub and live music venue. 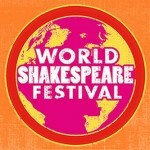 The audience has always loved the exciting performances and the ambiance of Dublin castle. 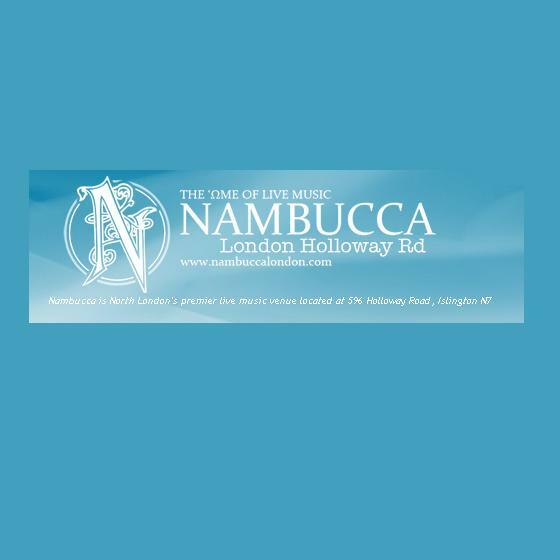 The Nambuccas Holloway road is a grand place that is followed by music lovers for its exciting gigs. 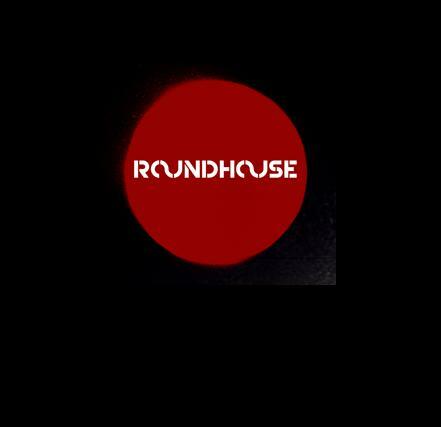 The venue has gigs every weekend and at times during weekdays. The world’s coolest pub is in East London’s Shoreditch area. Find your favorite DJ performing at The Old Blue Last. 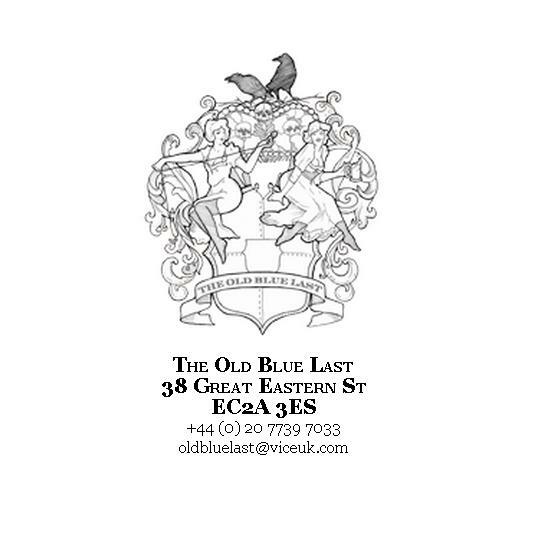 The times regarded it as “ The hottest jukebox in Britain” while the Guardian conferred its honour to The Old Blue Last as “The cradle of British music’s future”. 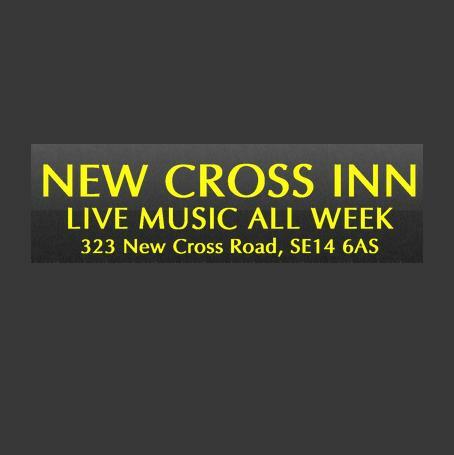 Tucked beautifully within the south east London’s Lewisham area, New cross Inn holds gigs of noted performers and also provides chances to emerging local singers, bands and songwriters- all the around the week.